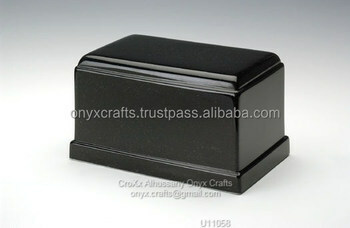 Rectangle Jet Black Urn 9x.7.25x 5.5 inch hold 200cubic inch of cremation ash, beautifully handcrafted jet black marble natural stone , Having Bottam Loading for ashes. with elegant design . 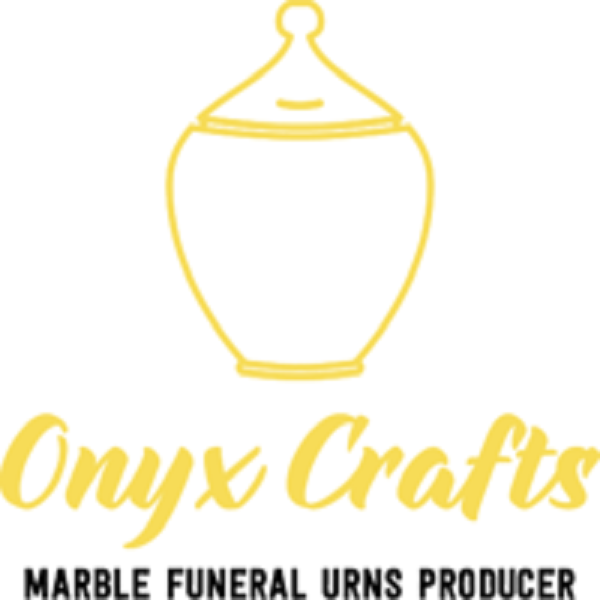 Manufacture in bullk quantity for bulk exports to importer /funeral homes in bulk prices to make comfort for all.